Stack 'em up and keep 'em stored with theVTX 13 Pair Vertical Dumbbell Rack GVDR-13. The iron frame has a compact design that's perfect for smaller home gyms, and the rack is available in eight- or 13-pair options. 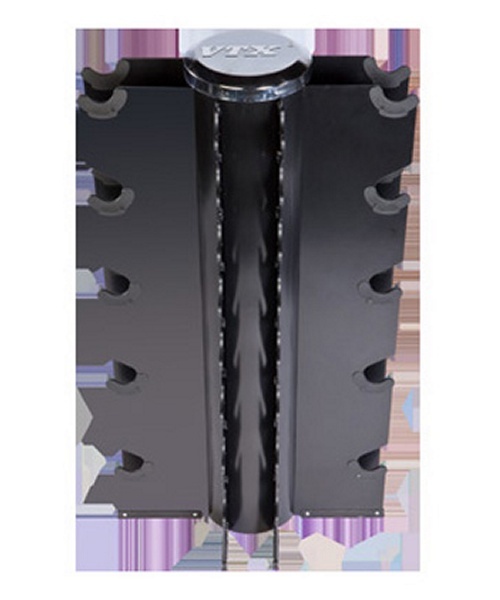 Product Description: This compact vertical dumbbell rack is designed to hold 13 pair of hex or VTX dumbbells ranging from 3 to 50 lbs. The user friendly design allows for easy access. 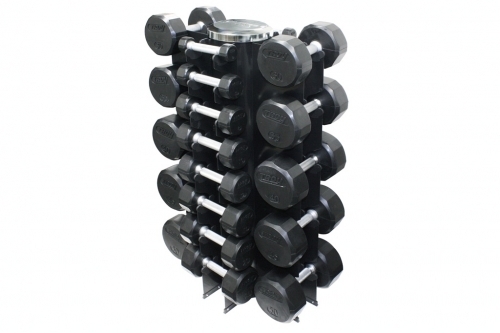 Order your VTX 13 Pair Vertical Dumbbell Rack GVDR-13 from FitnessZone.com today!